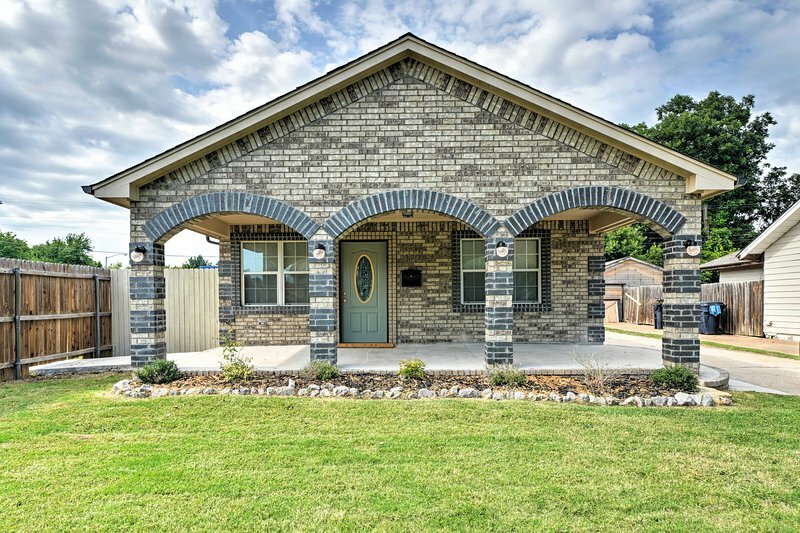 TripAdvisor - Oklahoma City House w/ Yard - 10 mins to Downtown! Washer - Oklahoma City House w/ Yard - 10 mins to Downtown! Oklahoma City House w/ Yard - 10 mins to Downtown! 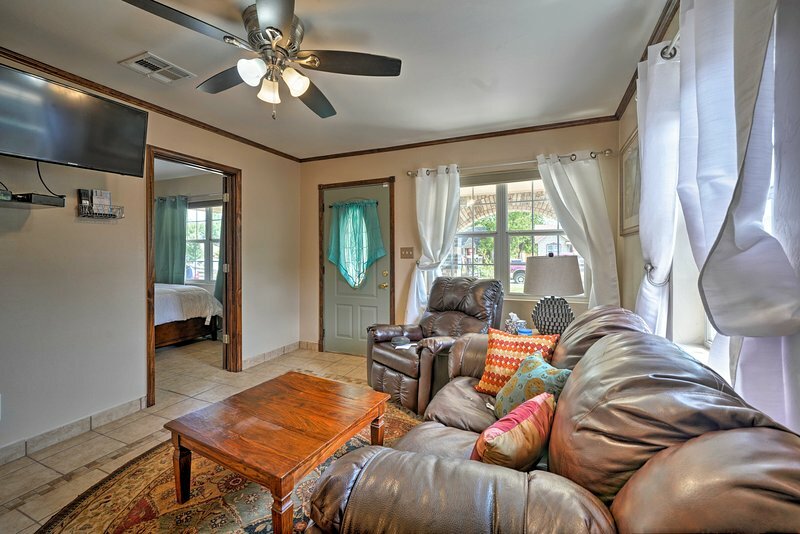 1 of 24Book your OKC getaway to this 3-bed, 2-bath vacation rental home near downtown!